Painting is enjoying a remarkable creative renaissance in the 21st century. Many of the world’s leading artists now work in this most enduring and seductive of media. 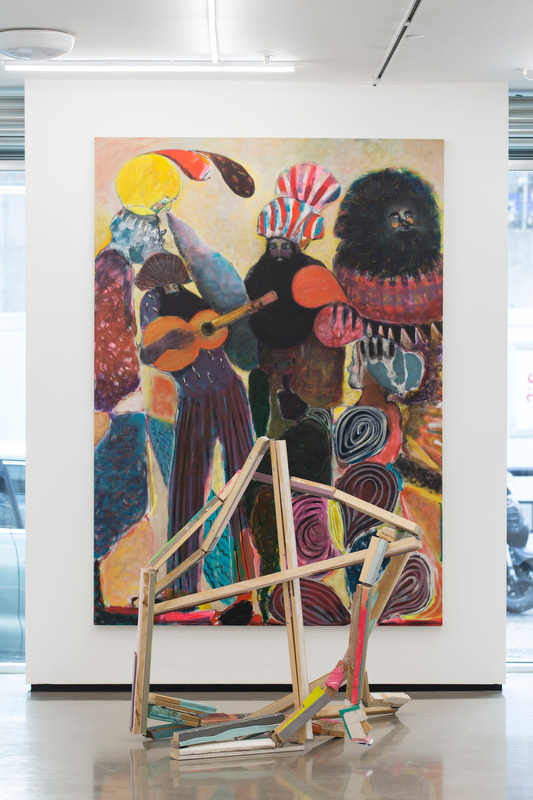 '100 Painters of Tomorrow' authored by Kurt Beers, Director of Beers London and published by Thames & Hudson, was the result of a major project undertaken in 2014 to find the 100 most exciting, up-and-coming painters at work today. This publication introduces and presents the work of a global cast of painters selected by an international panel featuring some of the most prominent names in contemporary art (including the painter Cecily Brown, curators Tony Godfrey, Yuko Hasegawa and Gregor Muir, and writer-critics Suzanne Hudson, Barry Schwabsky and Philip Tinari) offering an intelligent snapshot of the best new talent in painting from across the world, gathered through an open call for submission that drew over 4,300 entries. 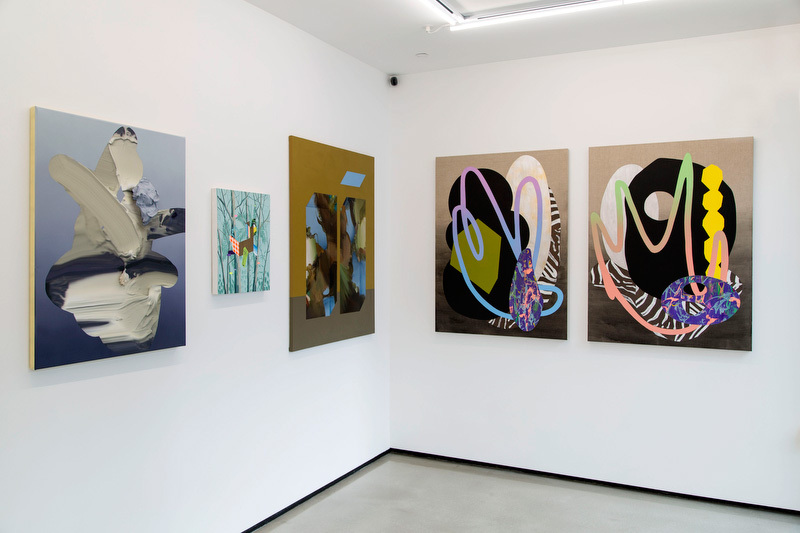 Their work spans an extraordinary range of styles and techniques, from abstraction to figuration, minimalism to magical realism, and straight oil-on-canvas to mixed-media and installation based painting. The book features high-quality reproductions of each artist’s work, plus short texts including biographical information and quotations from the artists themselves that provide personal insights into their thinking and practice. Complete with resources including a global listing of further artists to watch, this is the definitive book on the outstanding painters of the future. Thames & Hudson was founded in 1949 by Walter and Eva Neurath. Their passion and mission for T&H was that its books should reveal the world of art to the general public, to create a ‘museum without walls’ and to make accessible to a broad, non-specialist reading public, at prices it could afford, the research and the findings of top scholars and academics. Thames & Hudson now publishes approximately 180 new titles each year and has a current backlist of over 2000 titles. The company specializes in the arts (fine, applied, decorative, performing), archaeology and history, architecture, design, photography, travel and popular culture. 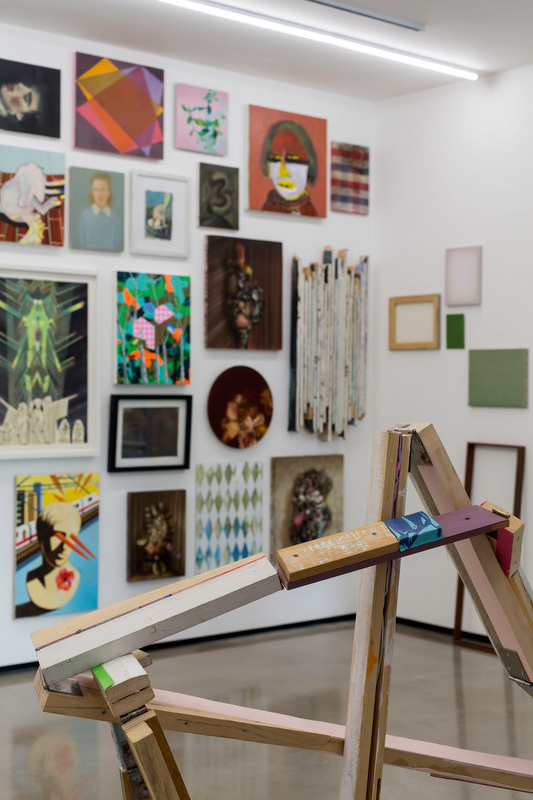 Kurt Beers, initiator of 100 Painters of Tomorrow, is Director of Beers London. 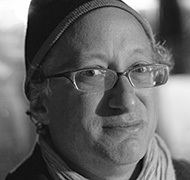 In his capacity as Director, Beers works with both emerging and established artists and has initiated multidisciplinary projects including the Award for Emerging Art; the annual open group exhibition Contemporary Visions; and various international collaborations with universities, and other galleries. Previously, Kurt worked as the Executive Assistant to a former Canadian Prime Minister and Legislative Assistant to the Minister of Public Works and Government Services. He holds a Bachelor’s Degree from Carleton University in Ottawa, Canada, and a Master’s Degree from City University in London, England. Born in London in 1969, Cecily Brown is one of the leading artists of her generation and has been instrumental in the resurgence of interest in painting since the 1990s. She studied at the Slade School of Art, London, before moving to the US, and first showed with Gagosian Gallery in 2000. 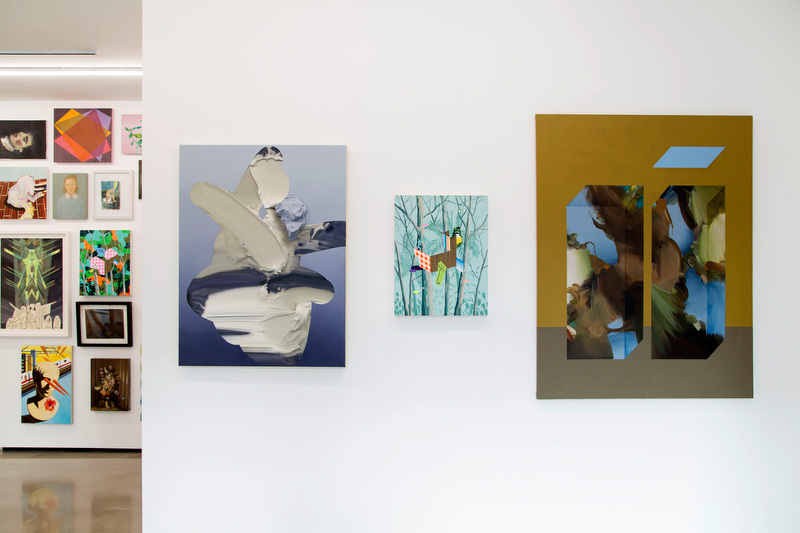 She has had solo exhibitions at the Hirshhorn Museum, Washington DC, the MACRO, Rome and the Museo Reina Sofia, Madrid and has participated in group exhibitions around the world. 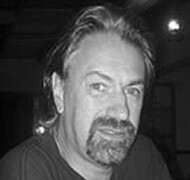 Tony Godfrey works as a curator and writer in South-East Asia. 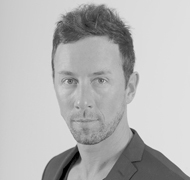 Currently he is Director of Exhibitions at Equator Art Projects in Singapore. He worked previously at Sotheby’s Institute from 1989 to 2012, latterly as its Director of Research. Since 2006 he has been a Professor of Fine Art at Plymouth University. He has published a number of books on contemporary art, including The New Image: Painting in the Eighties, Conceptual Art, Painting Today and Marcel Duchamp in South-East Asia. He is currently researching a book on contemporary art in South-East Asia and a book on contemporary painting in Indonesia. Yuko Hasegawa is Chief Curator of the Museum of Contemporary Art, Tokyo and a professor of the Department of Art Science, Tama Art University in Tokyo. 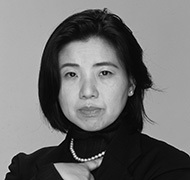 She was Founding Artistic Director of the 21st Century Museum of Contemporary Art, Kanazawa from 1999 to 2006. Hasegawa has curated and co-curated several major exhibitions, including the Istanbul, Shanghai and Sao Paulo biennials, and has been a member of the Asian Art Council at the Solomon R. Guggenheim Museum since 2008. 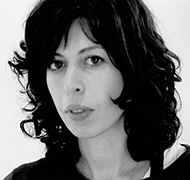 She recently curated the 2013 Sharjah Biennial. 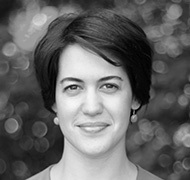 Suzanne Hudson is Assistant Professor of Art History at the University of Southern California. 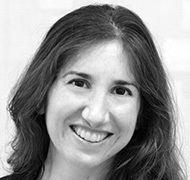 A specialist in modern and contemporary art, she received her PhD from Princeton University. Hudson previously taught at the University of Illinois and Parsons The New School for Design. She is co-founder of the Contemporary Art Think Tank and President Emerita and Chair of the Executive Committee of the Society of Contemporary Art Historians. Her writing has appeared in publications such as Parkett, Flash Art, Art Journal and October, and she is a regular contributor to Artforum. Her book Robert Ryman: Used Paint appeared in 2009, and Contemporary Art: 1989–Present in 2013; Painting Now is forthcoming from Thames & Hudson. 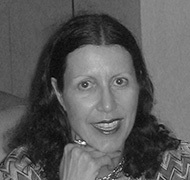 Formerly a commissioning editor at Thames & Hudson, exhibitions curator at London’s Hayward Gallery and assistant curator at Tate Modern, Jacky Klein is an editor and writer. She is the author of a monograph on Turner Prize-winning artist Grayson Perry and co-author, with Suzy Klein, of What is Contemporary Art? A Children’s Guide, both published by Thames & Hudson. 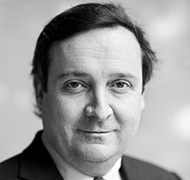 Gregor Muir is Executive Director of the ICA in London. He worked previously as the Kramlich Curator of Contemporary Art at Tate and, from 2004 to 2011, as Director of Hauser & Wirth, London, organising exhibitions in London, Zurich and New York. He is the author of the book Lucky Kunst, documenting the London art scene during the 1990s. Valeria Napoleone is one of a new breed of dedicated philanthropists and collectors of contemporary art. She received a BA from New York University’s journalism school and an MA in Art Gallery Administration at the Fashion Institute of Technology, New York. Napoleone’s collection focuses on female contemporary artists working internationally. 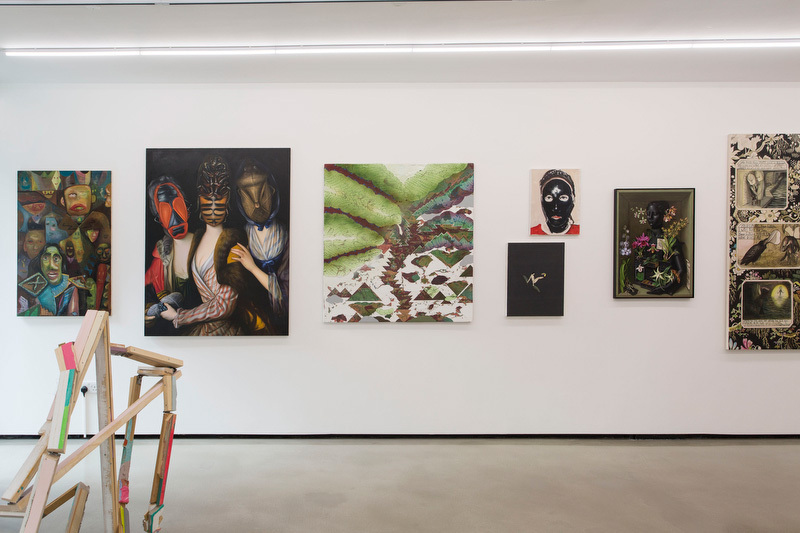 She is a benefactor of the South London Gallery, Chisenhale Gallery and Nottingham Contemporary and a supporter of Camden Arts Centre, Studio Voltaire, Whitechapel Gallery, the ICA and Milton Keynes Gallery. Her book, Valer ia Napoleone’s Catalogue of Exquisite Recipes, was published by Koenig Books in 2012. Barry Schwabsky lives in New York where he is art critic of The Nation and co-editor of international reviews for Artforum. His books include The Widening Circle: Consequences of Modernism in Contemporary Art and Vitamin P: New Perspectives in Painting. He has taught at the Pratt Institute and the School of Visual Arts in New York, at New York University, Yale University, Goldsmiths College, London and the School of the Art Institute of Chicago. 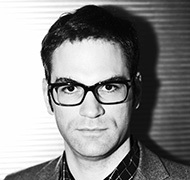 Philip Tinari is Director of the Ullens Center for Contemporary Art, an independent museum in Beijing’s 798 Art District. He is founding editor of the art magazine LEAP, contributing editor to Artforum, and has taught at the Central Academy of Fine Arts. Since joining UCCA he has curated exhibitions and projects with artists including Gu Dexin, Yun-Fei Ji, Kan Xuan and Yung-Ho Chang. 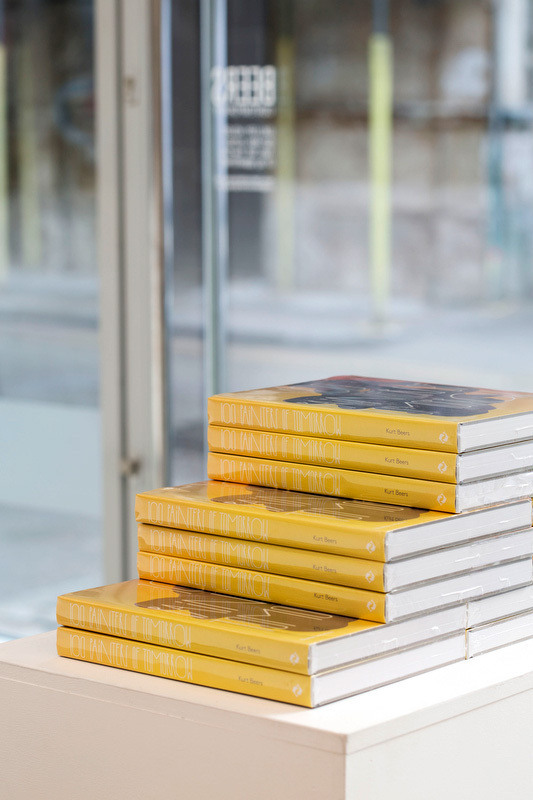 He co-edited the books ‘The Future Will Be…’ China Edition with Hans Ulrich Obrist and Ai Weiwei: Dropping the Urn. 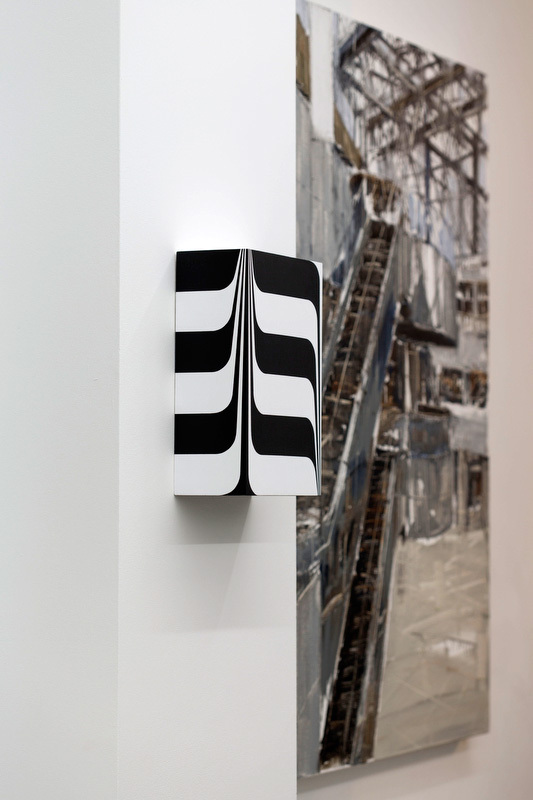 In 2014 Tinari will curate the Armory Focus as part of the Armory Show, New York. Having lived in Beijing for much of the past decade, he has written and lectured widely on contemporary art in China.